Based in Genova, Italy, “Mascelli 1975” by Lorenzo Mascelli offers a beautiful selection of handmade jewels. As he says, it all started with his grandfather, who was a goldsmith working in a shop in Genoa. 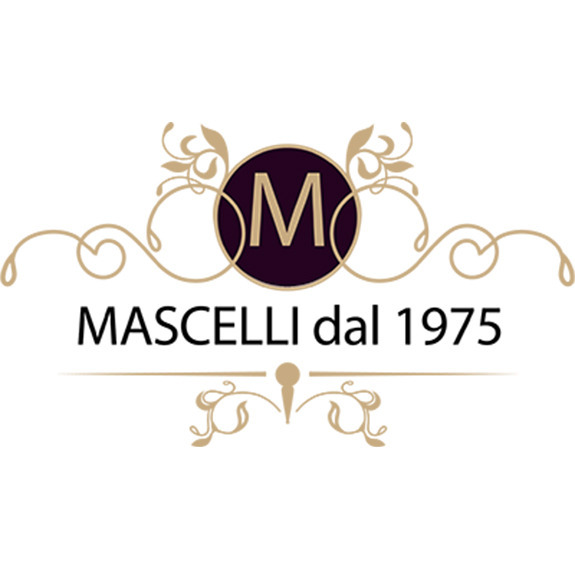 It was watching him work that inspired his father to follow in his footsteps and in 1975 (hence the name “mascelli1975”) he set up his own business, working first as a setter and then broadening his skills and business with the help of his mother, who has always supported and helped him. In 1995, aged 19, Lorenzo Mascelli was drawn to the world of jewelry. and he went to Antwerp to study and earned a diploma in gemological studies at the International Gemological Institute (I.G.I.). It’s from that point that his journey in this business starts, taking him through difficulties, mistakes, successes and satisfactions, all the while exploring for new markets and new trends. His experience working in a factory in Valenza, at the sharp end with goldsmiths and setters, gave me a good education in the art and craft of this fascinating subject. He also uses this first hand experience when talking to customers through the detail and intricacies of each single piece. His studies and work in Antwerp have given him the foundations to be at the top of his game when trading in diamonds and precious stones. The journey so far has also equipped me to face future challenges; from an increasingly global market, to innovating with new models, right up to being increasingly customer centric.